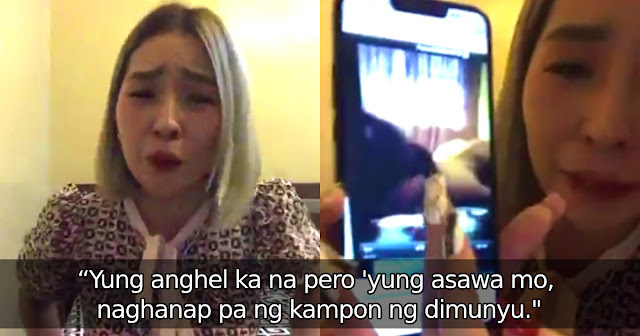 Home / Local / Video / Jelai Andres, Gumanti ng Facebook Live Para Ipakita ang Video ni Toni Fowler na Sinend Kay Badger! Jelai Andres, Gumanti ng Facebook Live Para Ipakita ang Video ni Toni Fowler na Sinend Kay Badger! 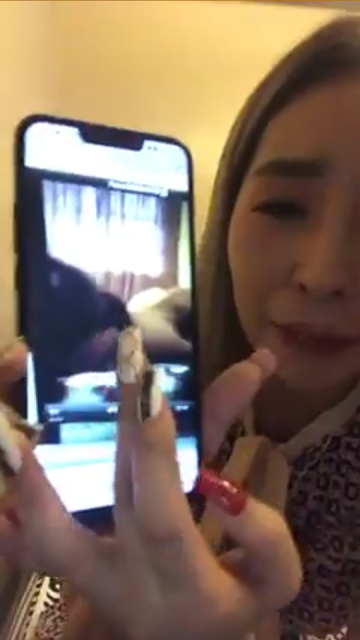 Following Toni Fowler's Facebook Live clearing her name from alleged infidelity, Jon Gutierrez a.k.a King Badger's legal wife, Jelai Andres has come out with her own Facebook live to reveal the truth between Toni and Badger's indecent relationship. Jelai Andres says it's impossible that Toni did not know what she was getting into because-- get this-- they have actually met! Jelai said she felt so betrayed because she treated Toni very nicely when they met. The morning after they were introduced to each other, Jelai found something in Badger's phone that totally broke her heart. It was a video of Toni herself, without any clothes and in bed. Jelai Andres says it was a 3-minute video in which Toni Fowler used her fingers to pleasure herself. 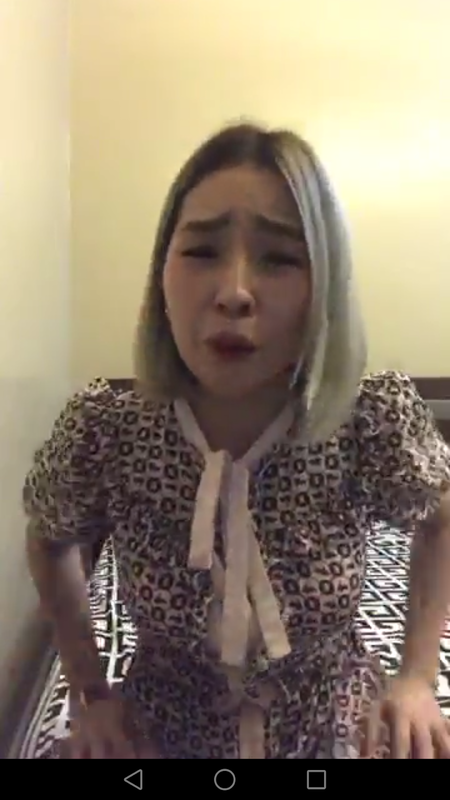 She refused to play the video on her Facebook Live because she thought it would be indecent and humiliating for any girl to be exposed that way. Instead, she just played the audio without showing the phone screen. Toni Fowler can be heard moaning with pleasure in an obvious attempt to get attention from a man who is already married. Jelai revealed many other things while crying on the said Facebook Live. You could really feel her anguish through all of it. If you have a special someone and you have been hurt the same way before, you would know how deeply painful all this can be. Recall how this is just the latest installment in the messy 3 way involving Jelai, Toni, and Badger. It has actually been the talk of town all around social media. People know this is already the second time Badger broke the heart of Jelai with the same side chick! If this happened to you, what would you do?